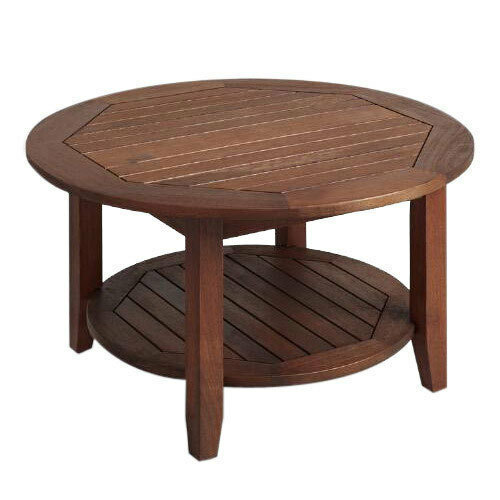 Being a leader in this industry, we are devoted towards providing a premium quality array of Outdoor Wooden Table. We “Shree Ashapura Art Exports” are a Sole Proprietorship firm engaged in Manufacturer, Wholesaler and Retailer high-quality array of Bar Stool, Book Rack And Shelves, Iron Chair, Wooden Box, etc. Since our establishment in 2018 at Jodhpur (Rajasthan, India), we have been able to meet customer’s varied needs by providing products that are widely appreciated for their sturdy design, crack resistant nature and high strength. Under the strict direction of “Mr. Mahendra Singh Chouhan” (Manager), we have achieved an alleged name in the industry.